A homeopathic treatment should not come into question for certain illnesses. In some cases, it may only be applied as a supplementary measure. For instance, homeopathic therapy can in no way replace a necessary surgery or intensive medicine. Similarly, homeopathy cannot replace an insulin therapy for diabetic patients. Illnesses that require a fast-acting treatment and for which there exists a proven, standard treatment are also not treated with homeopathic remedies. Such illnesses include acute myocardial infarction, allergic shock, allergic asthma, etc. Organic illnesses that are associated with a life-threatening prognosis (e.g., cancer) are usually also not treated through homeopathic therapy. 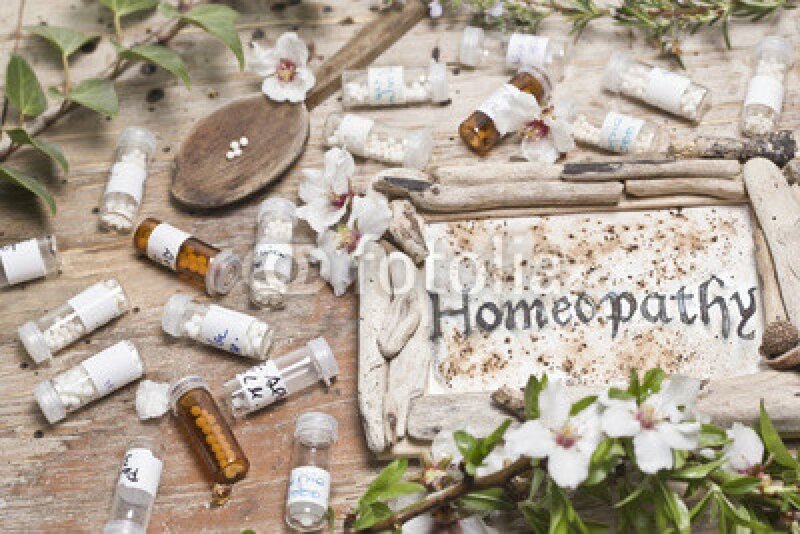 In addition, individual conditions may exist depending on the respective active ingredient, which may discourage the use of certain homeopathic remedies. For example, alcoholics may not use alcohol-containing solutions. In the case of an allergic intolerance, the respective substances must also be ruled out.